Rent is one of the most important factors in any lease, and the same is true for wireless infrastructure agreements, such as cell tower or rooftop leases. The last thing you want is to leave tens of thousands of dollars on the table over the life of the lease. In these cases, it pays to be informed and to have an experienced negotiator on your side. Rent is the money that a tenant pays you, the property owner. By paying rent, a tenant gains the privilege of using your property according to the specified terms. Who are the players in wireless infrastructure leases? In wireless infrastructure agreements, the tenant is a communications company or a wireless carrier, such as the one you use for your mobile phone. Unlike the typical tenant that comes to mind, the communications company is not a renter physically living or working inside the building. Rather, they lease rooftop or other space for installing equipment to extend or enhance wireless coverage in that building or the general area. In many cases, you won’t negotiate your agreement directly with just one wireless carrier. You’re more likely to negotiate with an integration company who then works with a variety of carriers to expand cellular service. If you and the communications company cannot agree on the terms of the rent, there will be no lease. How is rent structured in wireless infrastructure leases? Cell tower and rooftop agreements usually separate rent into two components: base rent and additional rent. Base rent is always negotiable. Without your permission – and required compensation – the communications company cannot use space on your property. Many factors impact base rent, including the location of the property (urban or rural) and wireless companies’ need for cellular coverage in the area. For example, base rent will differ between a location in downtown Chicago with significant wireless traffic versus rural South Carolina with less dense but wider geographical coverage requirements. The second type of rent – often called additional rent, revenue share or colocation revenue – might also be available to you as the property owner in a wireless infrastructure agreement. However, additional rent is not guaranteed and is heavily negotiated by the other side. When it works out, your renter pays you a portion of any monthly fees they receive if they add other communication companies’ antennas to the setup. Think of it this way: if your base rent is your meat and potatoes, then additional revenue is the gravy. Need help, or have questions about a proposed cell tower or rooftop agreement? Contact InTown Legal for a free consultation. We provide agile, creative solutions to solve your legal necessities at the speed of business. LAWYERLY DISCLAIMER: This post should not be construed as exhaustive or as legal advice; you need to hire legal counsel for that! Super Bowl 53: are Atlanta’s mobile communications networks ready? 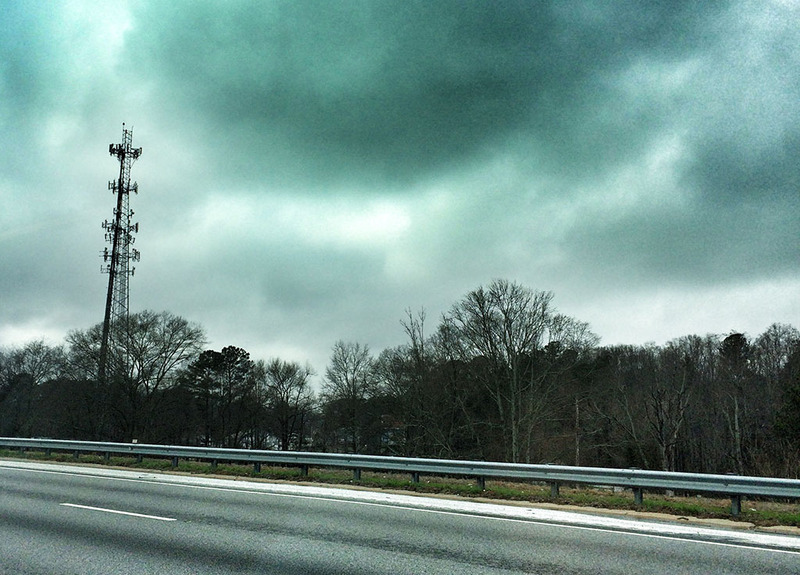 Sprint’s sale of its tower portfolio: what does it mean for your lease? Is the Free Ride Over? What Property Owners Need to Know about In-Building Wireless Agreements.